The Anatomically Accurate Extraoral Bitewing Program is ideal for children, elderly patients, special needs patients or patients with claustrophobia, gum disease, gag reflex sensitivity or general pain issues. A bitewing x-ray is a single view x-ray that shows the upper and lower back teeth and how they line up with each other. They're used to check for decay, bone loss, severe gum disease or dental infection. This particular overall diagnostic system is superior to most traditional methods, while being easy and painless for the patient. There are no longer the challenges of sensor placement, changing of sensor sizes or repeated disinfection. 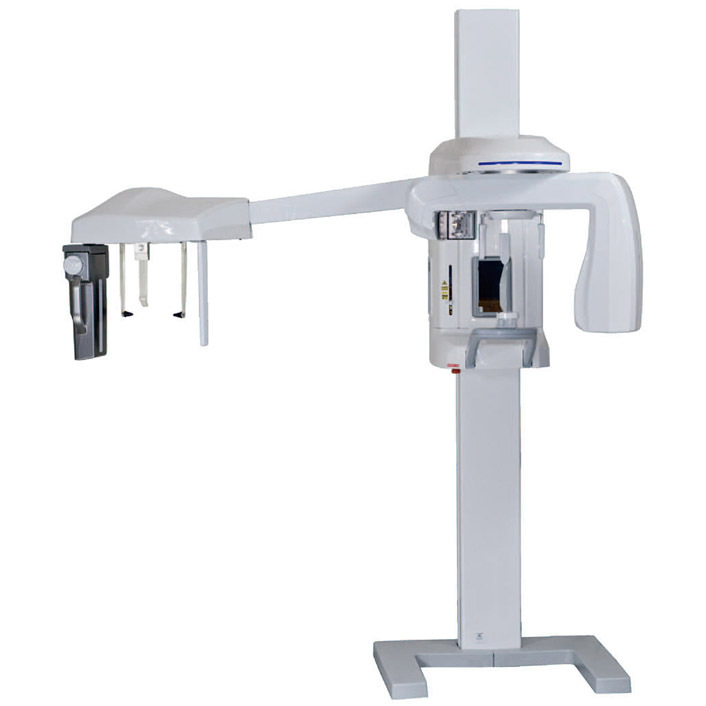 X-rays can be completed quickly and without discomfort, enhancing patients' dental experience at Complete Comfort Dental.